This tool provides easy access to nearly 200 controlled vocabularies, describing over 100,000 environmental metadata terms. It enables powerful search options for both lay users and experts. To cater for a variety of needs, the simple, free-text search is tuned to give the best results for casual browsing, while the advanced options allow "power users" to tailor the tool to their methods. NVS2.0 and the controlled vocabularies it hosts, are used worldwide by the environmental data community. 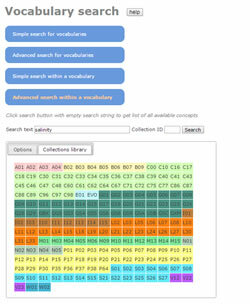 In addition to the new Vocabulary search, NVS2.0 provides linked data access. Widespread use of the NVS2.0 vocabularies enhances interoperability of environmental data systems, and promotes data discovery and reuse. 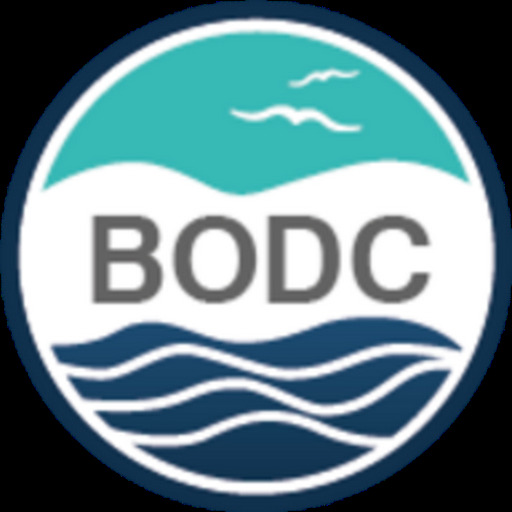 BODC invites you to explore, use and contribute to this international resource. To find out more about NVS2.0, read about the NERC Vocabulary Server.